Located just outside of Oak Square on the Newton/Brighton border, this 2,550sqft parcel of land sat vacant for decades. 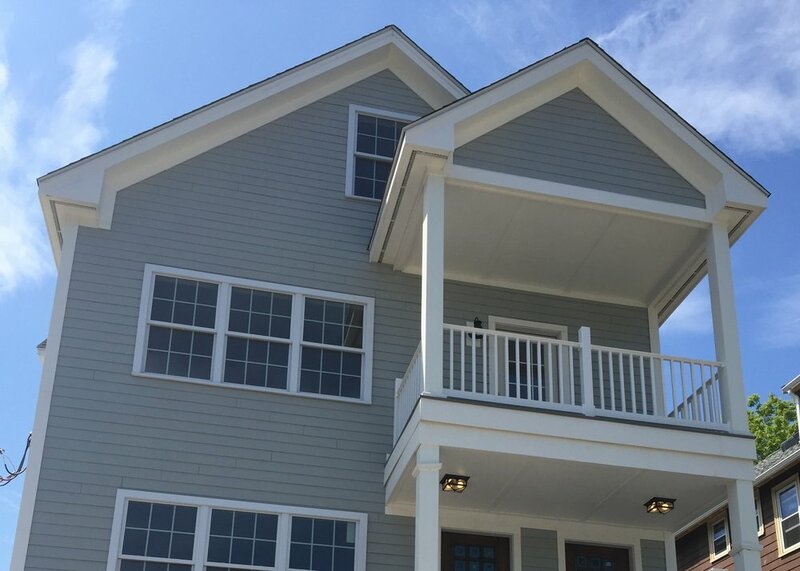 Purchased in the summer of 2015, Urban Core Development in collaboration with BGI Home Builders obtained approvals to create 2 townhouse style condos on the site. Homes range in size from a 1,066sqft 2 bedroom to a 1,477sqft 3 bedroom. This project was delivered in the Summer of 2016. 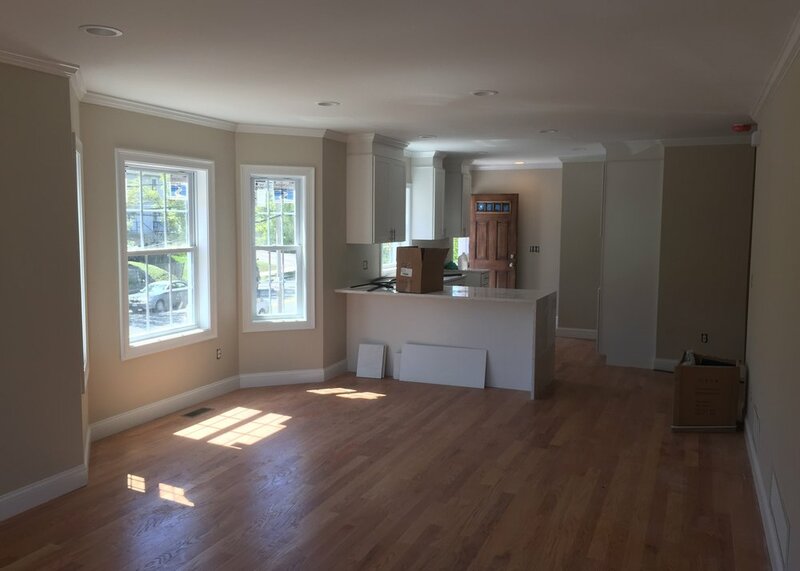 Designed by DLR Dimensions, built by BGI Homes, and financed by East Boston Savings Bank; this project was as of right and no zoning relief was necessary.